Happy 90th birthday to HM Queen Elizabeth II of the United Kingdom! 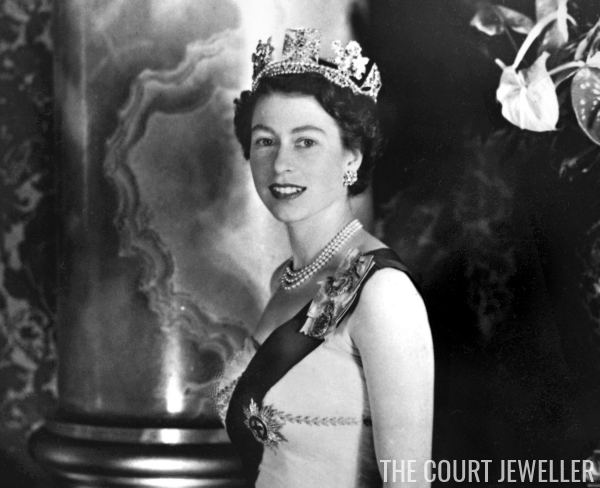 For the past ten days, we've gone on a historical journey through the Queen's jewelry collection, from her earliest acquisitions all the way to brand-new pieces. Here's a list of each of the posts from the series. Enjoy!